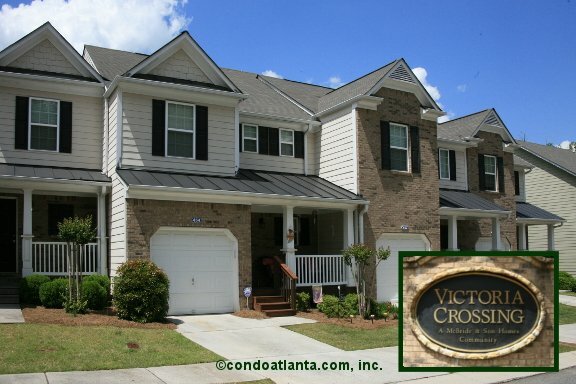 Victoria Crossing is a community of handsome traditional townhomes with covered porches and single car garage parking off Bell’s Ferry Road. Hoping to find your home near recreational parks and green spaces? Be sure to enjoy Lewis Park, and beautiful Lake Allatoona. Victoria Crossing is also a scenic drive to the wonderful North Georgia Mountains.